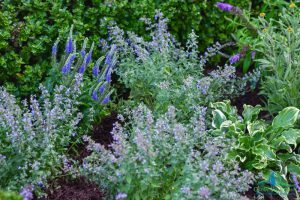 One of the basic questions a gardener will ask themselves is whether an area needs a shade plant, a sun plant, or maybe something in between. The truth is very few areas of landscape lie in full sun or full shade. Trees, roof lines, and other structures cast shadows that move with the traveling sun. It can be difficult to create continuity through such shifting sun exposures. So how do we design gardens that thrive in these transition zones? The secret lies in plant selection and creative placement of plants. 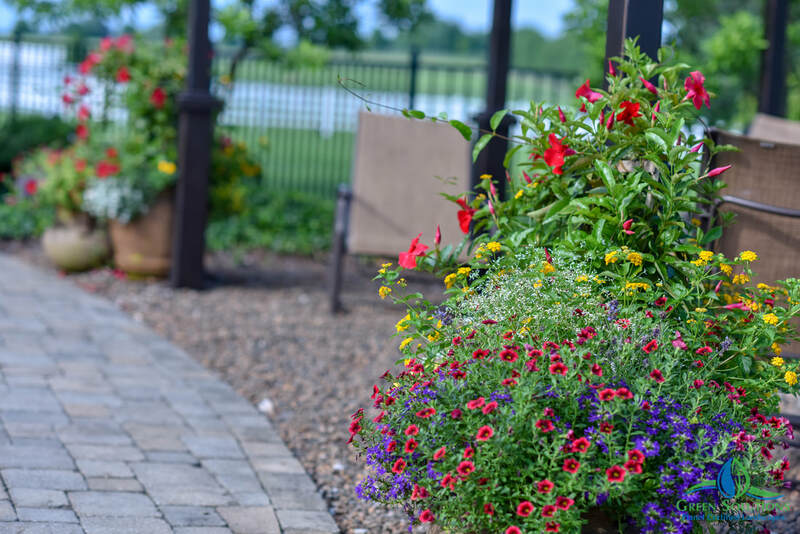 A good garden helps us tackle your yard and turn it into a beautiful show stopper with tons of appeal. We begin with a diagram of your garden. Make use of the USDA plant hardiness map. http://planthardiness.ars.usda.gov/PHZMWeb/ Its the standard by which most gardeners and growers determine which plants will thrive in which location. You can also go out and check every hour, starting first thing in the morning and mark which areas have sun or shade. The angle of the sun will impact how much sunlight each area gets. Another tool is the online plant guide. 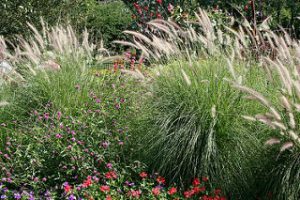 http://www.onlineplantguide.com/index.aspx Successful designs make use of gradual changes for a more natural appearance. Most sun plants could be happy with sun 14 hours a day every day. Some sun plants can’t stand the hot afternoon temps so need afternoon shade. How do you know which plants will need a break? A good rule of thumb for this is to check and see if it the plant is noted as being great for early spring planting, if so it’s a good bet that plant is going to like afternoon shade. Plants that are heat or drought tolerant are great sun plants, even in the hot afternoon sun. These plants are happiest getting their sun in the morning and shade in the afternoon or through the middle of the day. They should still get their 4 hours of sun a day, the emphasis is placed on the plant not getting more than 6 hours of sunlight a day. This includes areas where the sun has been filtered by trees. Even though the plant may say shade plant, all plants need a little bit of sun. These plants prefer morning and evening sun. White glows in shaded areas, so picking flowers with white blooms and foliage plants with white leaves will accent and light up your shaded area. Just like fair-skinned people get sunburned very easily., the same is true for sun-sensitive plants. Too many hours of sunlight, or sun that’s too intense, can bleach out the color of a plant’s flowers and foliage. The leaves may be scorched or the edges may brown and curl. Sun sensitive plants may also wilt in response to hot sun. Plants need sunlight to produce energy for growth and flower production. When they don’t get enough sun they are typically shorter than normal and may be weak or spindly. The foliage may be pale and limp rather than robust. Flowering will decrease or completely stop. Sun-starved plants are also more susceptible to disease problems such as mildew. © 2017, Green Solutions Landcare, All Rights Reserved.